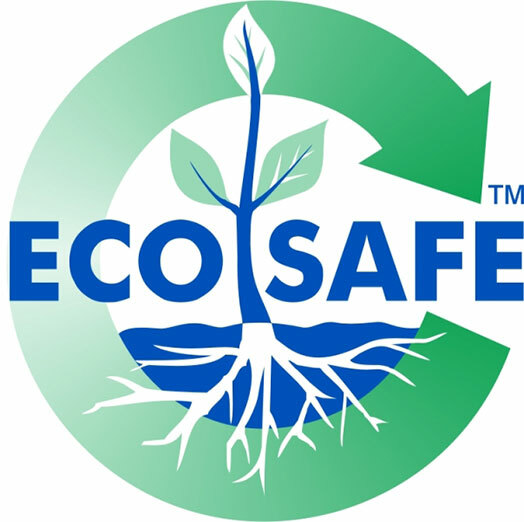 Ecosafe Wastewater Treatment is proud to offer the best enviro septic systems Sunshine Coast. With low operating costs, our low maintenance, gravity driven sand filtration Ecosafe Wastewater Treatment systems are eco-friendly and come with an impressive 15-year guarantee. Contact us today for a free site visit and tailored quote. Here’s a recent installation case study completed at Witta, a Sunshine Coast town tucked in behind Montville. We installed an Ecosafe Wastewater System for this residential family home – a contemporary cottage – in Witta. It was a very small block, with tight restricted access. The property was home to four residents, however, the Ecosafe system is designed to cater for 10 people on site at any one time. This is our smallest system available (10 pax), but ensures you won’t have any issues when family or friends come to visit. On this property the old septic system on site had stopped working and the owner wanted a new system that was inexpensive to run. Ecosafe ticked all the boxes for being an enviro septic system Sunshine Coast and provided a more economical method to manage their sewerage – even on a smaller site – because this output is far better end product with higher quality treated water. Were there any challenges with installation? How did Ecosafe overcome these? Yes, being a smaller block, access was very restricted and tight – but this did not deter us from completing the job to Ecosafe’s usual high standards. Part of the Ecosafe’s solution was to adapt our unique 3-part sand filtration system to fit the confined space. What was the client most impressed with? The fact that we could achieve the desired outcome despite the space restrictions. Like many of clients, these home owners were also blown away when the job was finished and grounds had been returned to their original state. How did this client find out about Ecosafe? This family were recommended Ecosafe by their plumber. We have a strong relationship with a number of plumbers across South-East Queensland, those that have worked with many different HSTP suppliers but can vouch for the quality and set-up of an Ecosafe Wastewater Treatment System. 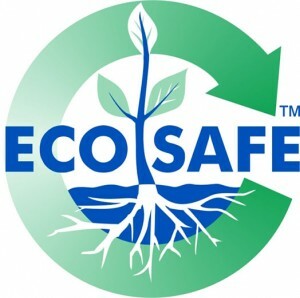 Contact Mal and the team at Ecosafe today! Submit an online enquiry here, or call us on 07 3103 9069 and one of our experts will visit you onsite and tailor the best system for your needs.